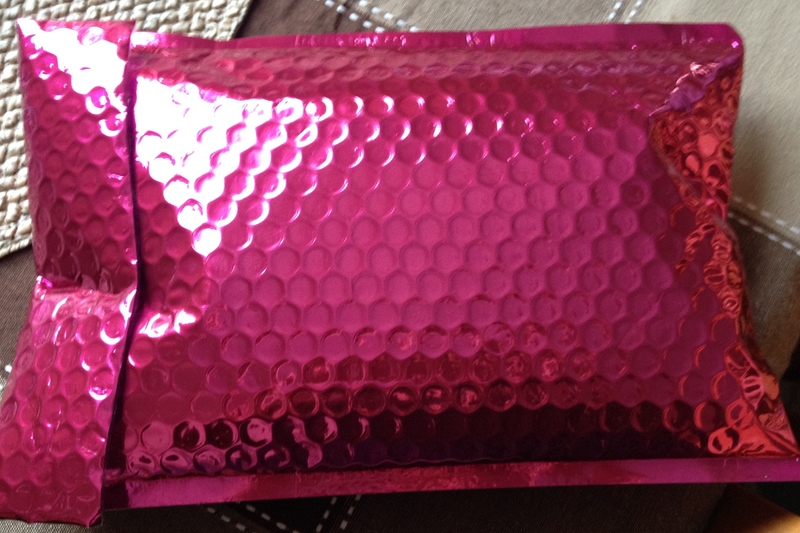 There’s nothing quite like coming home to a pretty, shiny, girly pink envelope waiting for you in your mailbox. Even more exciting? It’s filled with beauty products! 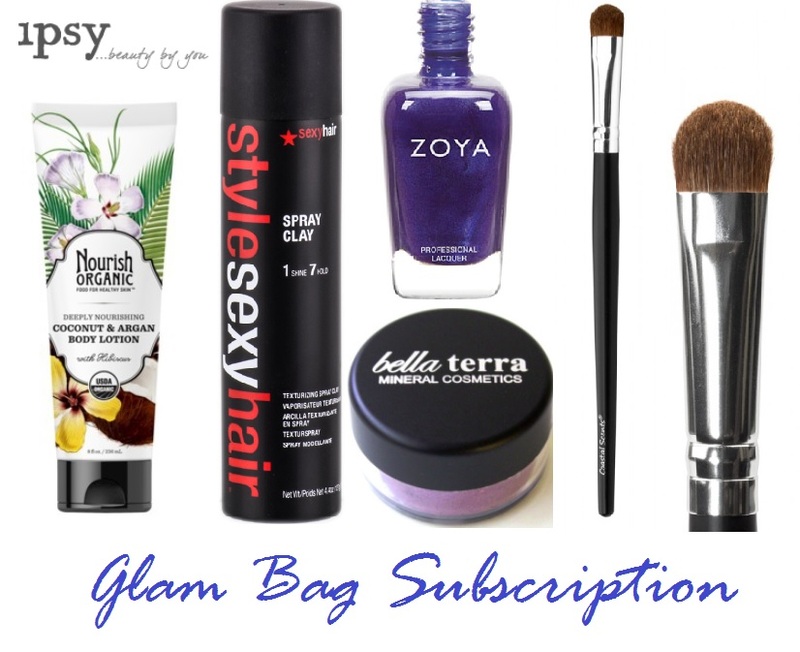 Glam Bag is a monthly subscription service that sends you 5 customized body, hair, and makeup goodies, all inside a cute makeup bag (that is different every month!). I’ve subscribed to this service for a few months now, and am very impressed wit h the quality and size of the products I’ve received, as well as the fast and affordable shipping. Not only is this service like a monthly adult goodie bag, it’s also a great way to try out new products without making a big commitment or spending money to purchase the full size versions. Even better, if you do like a product in your Glam Bag, you also receive discount/coupon codes to purchase the full size online (note that because this is a service out of the United States, not all coupon codes can be used on Canadian orders). To get started, you complete a short, fun survey on your style, which then determines which products you’ll get sent. Not a fan of the products you received? No problem. Simply re-complete the survey anytime. For only $10.00/month (plus $4.95 shipping to Canada), this service is definitely worth trying out. Interested? Sign up here. This nail polish is a beautiful purple/royal blue colour that’s perfect for every season! I was thrilled to find this in my bag this month! Zoya is a higher-end nail polish line that is often compared to Essie or OPI. Coastal Scents products are extremely popular worldwide, but are not sold in retail stores in Canada (you can have them shipped, however). Glam Bag is a great way to try products that otherwise are hard/impossible to find here! This brush is perfect for blending or applying shadow to the crease. If you like tropical vacations, summer nights, and pina coladas (I think I ‘ve covered just about everyone), then you’ll love the scent of this body lotion. It spreads evenly and doesn’t leave a greasy residue. Not only is this eye shimmer a beautiful goldy-purple tone, it also applies and spreads perfectly, with little fallout. It’s a great colour for fall, and goes especially well with brown or green eyes. I have never tried this product before, and am excited to see how it works. I’ve heard good things about these types of products, as they help create texture in the hair without looking greasy. Who knows? Maybe it will end up in my next “hair favourites“! ← Mane Attraction: My Current Hair Favourites!